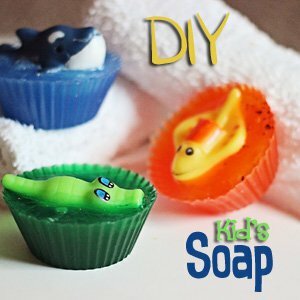 Make Surprise Bath Bombs with Toys Inside for Kids! Make surprise bath bombs with toys inside for kids! 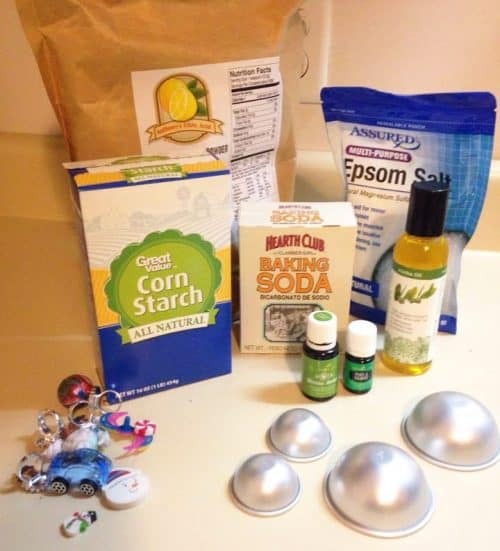 Inspired by a homemade Lush bath bombs recipe, these relaxing bath bombs for kids use essential oils to help kids calm down before bedtime. 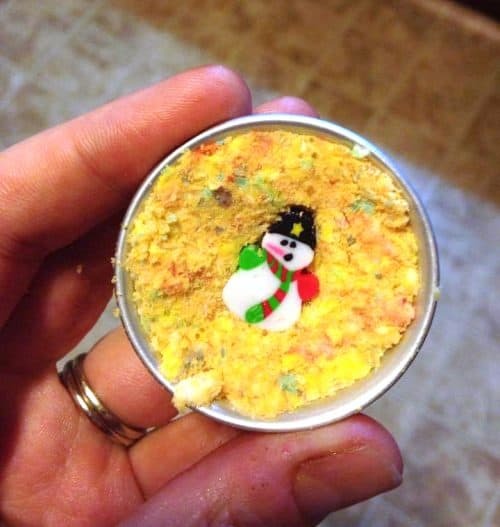 They are simple and easy enough to make with your kids. Have fun! 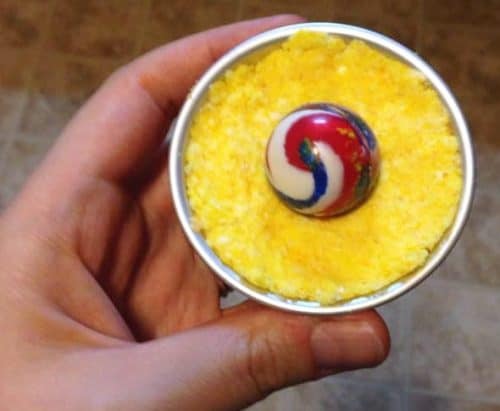 So how do you make surprise bath bombs with toys inside? I used a homemade Lush bath bombs recipe with just a couple of modifications. 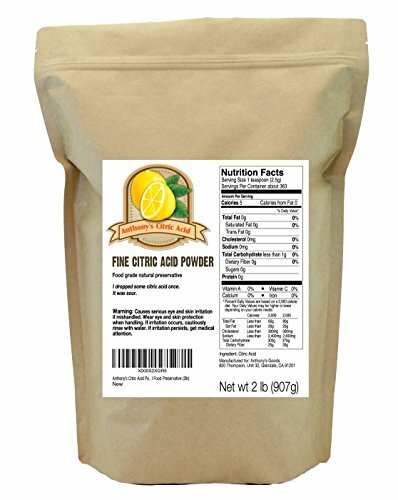 1/2 cup citric acid – It’s much cheaper to buy citric acid on Amazon than to get it in the canning section of the grocery store! 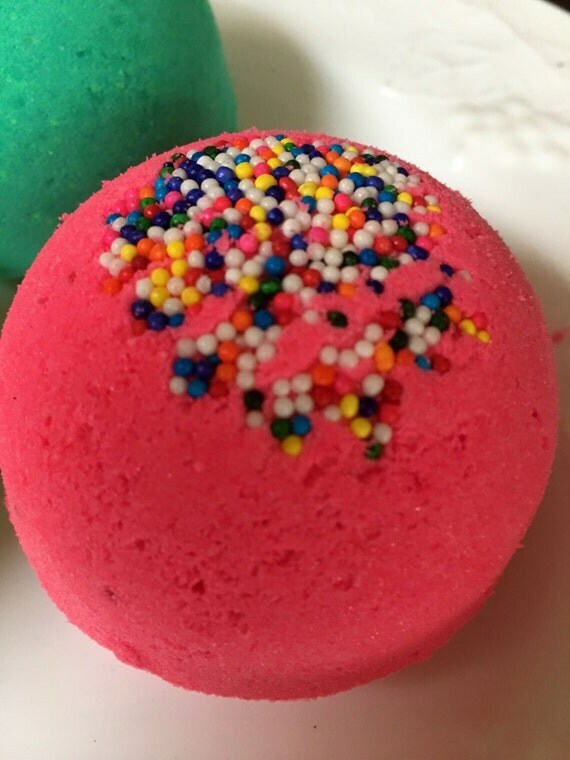 Plus you can buy in bulk and make a lot more of these fun bath bombs with toys inside. 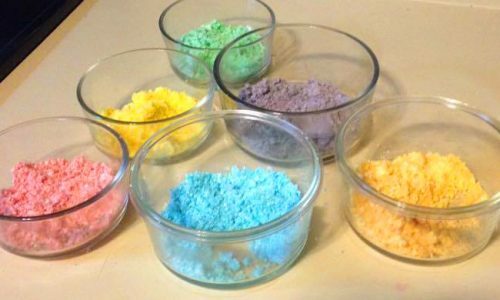 Now that you have all your supplies gathered, it’s time to get started on these bath bombs for kids. Whisk wet ingredient mix into dry sloooooowly. I mean 1-2 drops at a time here. 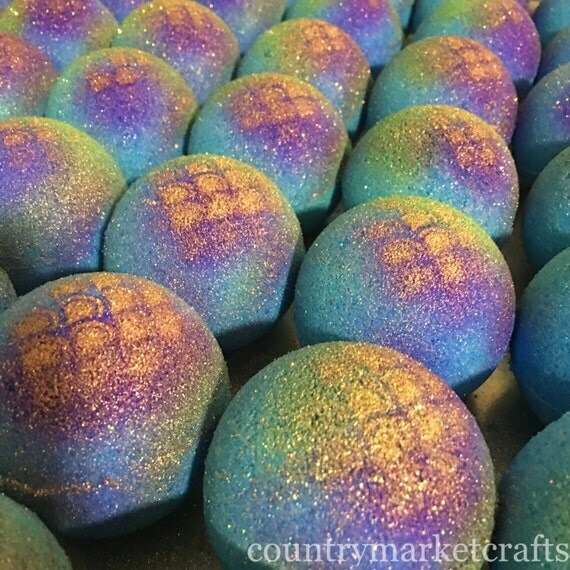 Otherwise your DIY essential oil bath bombs will fizz out before their time. When you’re done, the mixture should hold together when you squeeze it, much like damp sand. Divide mixture into 6 separate bowls for homemade rainbow bath bombs, tinting each one a different color. If you are making them one solid color, you can skip this step. 6. Start tightly packing one half of your bath bomb mold. I put red, orange, and yellow in one half (in that order) then squished a toy inside. Then I overpacked it a little so it would squish nicely with the other side. 7. Pack the other half of the mold with purple, blue, and green (in that order.) You’ll need to overpack this side a little bit too. 8. Place both halves of the mold together and press tightly. 9. 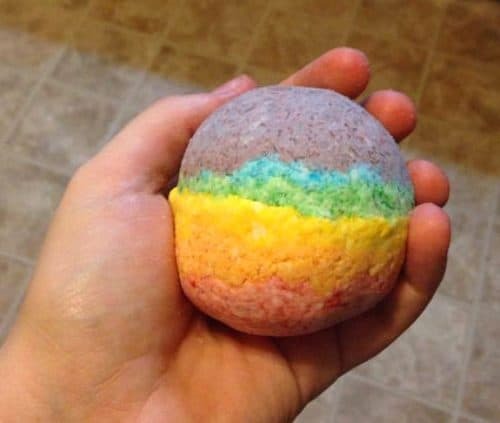 Remove each side of the mold one at a time and you’ve got rocking homemade rainbow bath bombs with toys inside! 10. Allow to dry. 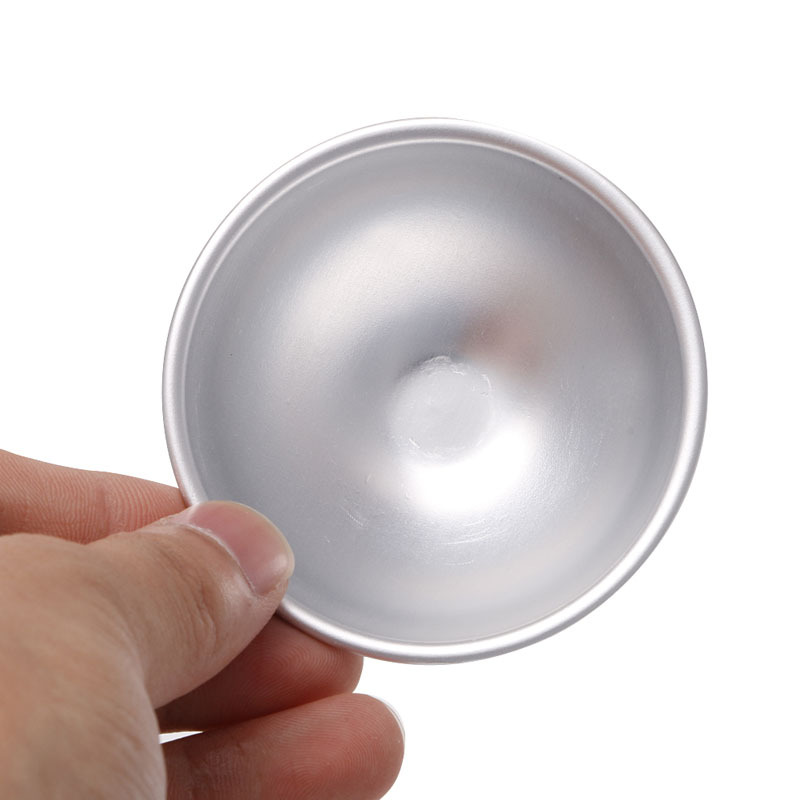 If you are packing them to give away, allow to dry at least 48 hours before you package them. 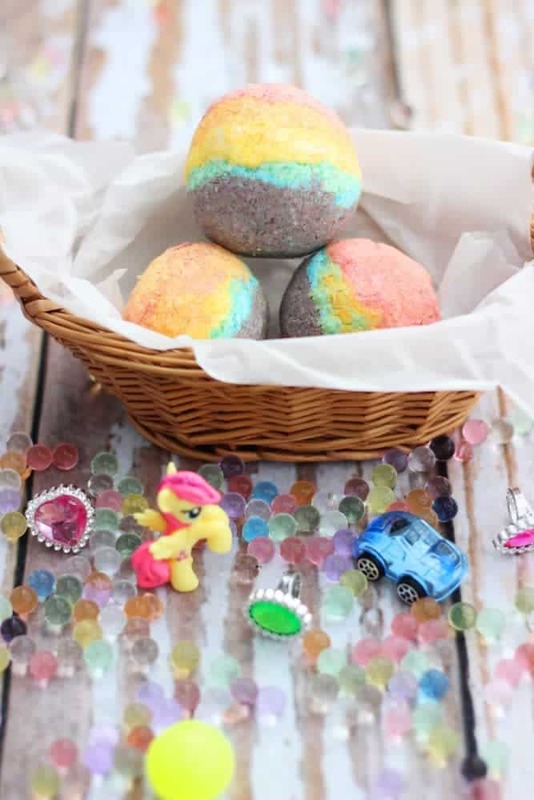 These are homemade bath bombs kids will want to use right away (especially if they helped you make them!) so it’s also fine to just to toss one in the tub before it’s dry. It will still fizz up nicely and deliver their toy. I was really surprised that this homemade Lush bath bombs recipe only yielded three bombs so double or triple the recipe if you need more. I had a tiny bit left over and used my little 45mm mold that I also got on AliExpress to make a mini bath bomb with all the leftovers. I think it looks a like sherbet and may try to do another easy homemade bath bombs post – ice cream style. 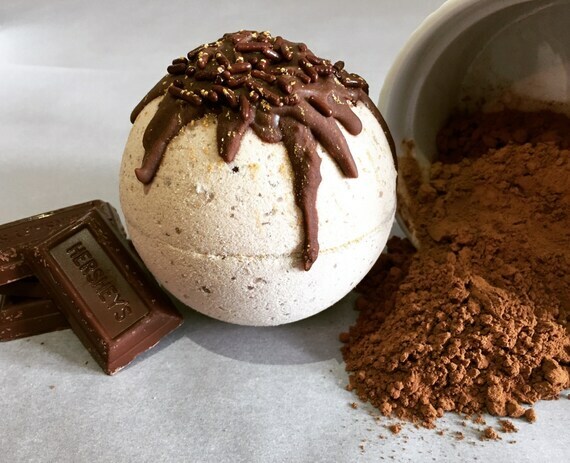 Now you can make homemade bath bomb surprises for gifts or party favors too! 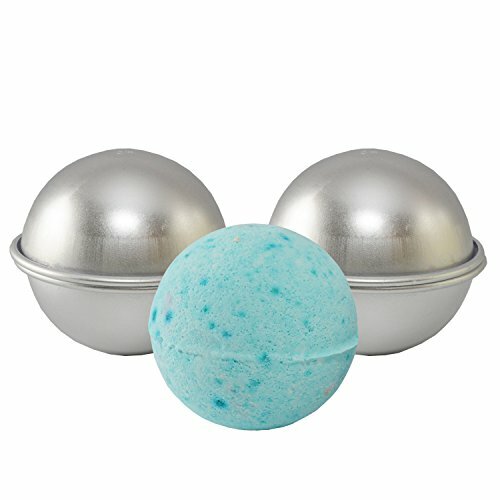 Don’t feel like going to the trouble of making your own homemade bath bomb? There are some really cool options from sellers on Etsy.